Growing up, my Dad prided himself on how nicely groomed his yard always was. So it’s been a goal in my house to have a beautiful yard as well. Of course, I’m not sure we will ever come close to my Dad’s dedication and work, but we are giving it a go. One of things I remember doing as a kid, is laying on a blanket and looking for shapes in the clouds. That is difficult to do if your grass isn’t plush and comfortable. We are thrilled to share our best landscaping tips including “10 Rules No Homeowner Should Break When Landscaping”, complete with some fertilizer and a little sunshine for the soul! Now without delay, here are our “10 Rules No Homeowner Should Break When Landscaping”. Choose a style – The outside of your home should reflect your personal style as much as the interior does. Do you have formal parties or entertain your business associates? Is your style more relaxed and free-flowing? Use your landscape to capture an atmosphere for both friends and visitors alike. Design your landscape to work for you – There are some elements in every landscape design that require more thought to make maintaining it MUCH easier. Unless you’re designing a formal garden area, you should avoid designing planting beds with sharp curves and angles. 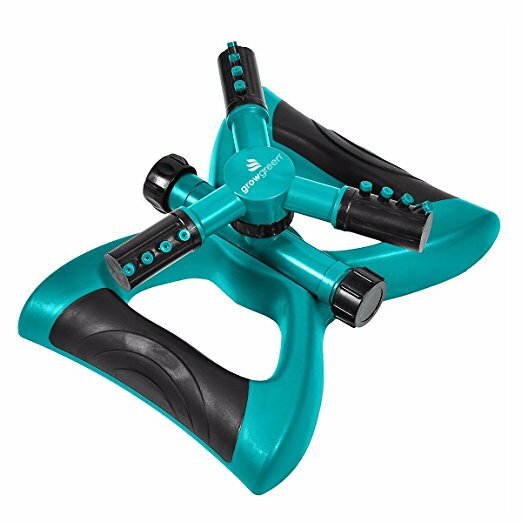 These will make lawn mowing much more difficult and time-consuming by requiring the use of a trimmer. With some additional effort in your planning you could completely avoid this step saving many hours of work as well as money. Additionally, design with room to grow so that the spacing between the different elements of your landscaping is great enough to have room to maneuver your mowers and other lawn care equipment around it easily. Create a sketch – Make a drawing of your landscape ideas that you can reference as you go before ever breaking ground – Draw it out, then redraw and redraw again if necessary. 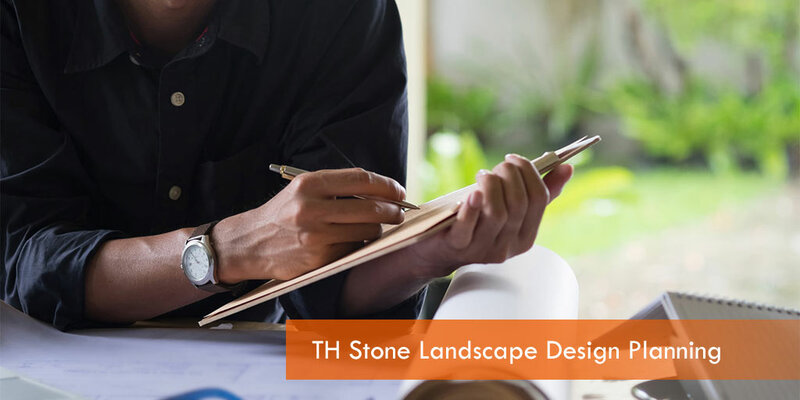 Putting your ideas to paper will let you see more easily the unnecessary elements of your design and focus on what’s most important in your landscape design. Keep plant records with your sketch – After you’ve got the last plant in the ground and before you clean up your mess, take the time to create a drawing of what you’ve just planted. You’ll want to include plant names, and varieties, along with the planting date and where they were purchased from. All reputable greenhouses and garden stores will have at least a one year guarantee on perennials, shrubs and trees. The information you record at this time will really help if you have an expensive plant that dies. This record is especially helpful for Spring flowering bulbs and keeping track of where you planted them. Planning your landscapes future – Most people quickly realize that doing their own landscaping is a labor of love, and we’re good with that. But there are few things more disheartening than spending a lot of time and money on one area of the yard, and then realizing that you need to make some unforeseen changes. 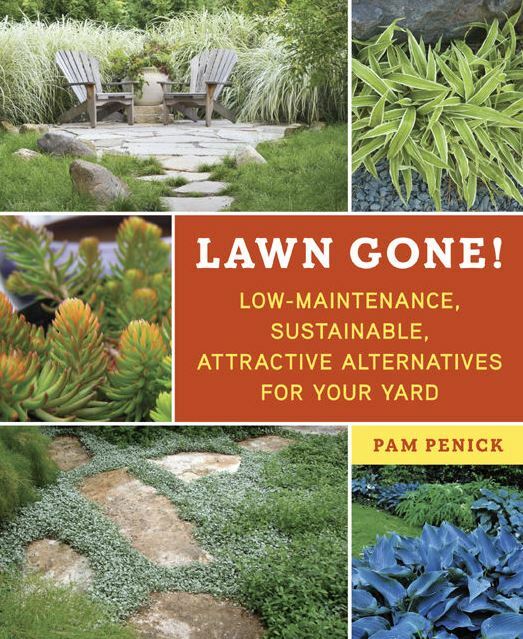 Now you’ll need to tear out plants and/or hardscaping that could’ve been avoided with a little more planning. Plant in mass but don’t overcrowd – There’s no better way of making a statement with your landscaping than by planting multiple plant varieties in mass. This rule also applies to planting in odd multiples. Think of it like this; Say you’ve got two Hosta varieties where when mature one will have a 12 inch spread, and the other has a 32 inch spread. To get a spectacular show you would need to plant a lot more of the 12 inch variety than the 30 inch. But don’t make the mistake of just planting for the sake of planting. Plant arrangements in odd multiples – Years ago back in college, I took some courses that included some basic landscaping rules. One rule that I’ve never strayed from is planting in odd multiples. It works well for interior design too; doesn’t a group of three candles on a table look better than just two? The same goes for plants. You want to aim for 1’s, 3’s, 5’s, 7’s, 9’s. However, once you get into double digits you can relax the rule slightly. I’ve always strived for “odds” unless planting species like ivy, vinca or some other ground covering species. Create a Landscaping Budget, Plus 15-20% – Try to be realistic when designing your project. Keep in mind that you’ll probably have more setbacks and unexpected expenses than when hiring the pros, so some “overages” should be included in your financial considerations to finish the project. Be objective when setting the budget for your project. You can’t know every item you will need at the beginning of the project, so you should pencil in 15-20% of your budget to cover these hidden costs. Resolve problems before they finish you – This can include everything from stabilizing the soil in landscape beds, to improving the drainage to prevent diseases. And don’t forget about weeds. Taking care of weed problems with some Weed & Grass Killer before you go through all the hard work of seeding or sodding your yard. Have a maintenance plan ready – After spending the time and effort to make your yard look great you don’t want to fumble the ball now. And with everyone’s busy schedules, you don’t want to spend your time laboring in the midday sun to keep it looking great. Know that perennials will occasionally need to be divided and replanted to keep them healthy and looking good. Spot applications of weed and grass killer will take the worry out of maintaining your beds. This information is great for the DIY crowd but may be too much for some people. In that case please give us a shot at your business by calling us for a quote!